Schools, parishes and groups are getting involved this Lent and raising money. Lent is coming soon, starting on Ash Wednesday – 6 March. 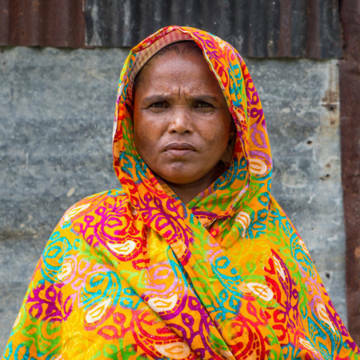 You can use the Lenten season of transformation to make a difference around the world, as every penny donated to the CAFOD Lent Appeal will transform lives overseas. If you’re wondering what to give up, take up or take on this Lent, look no further. Here are our most popular Lent ideas. What should I give up this Lent? 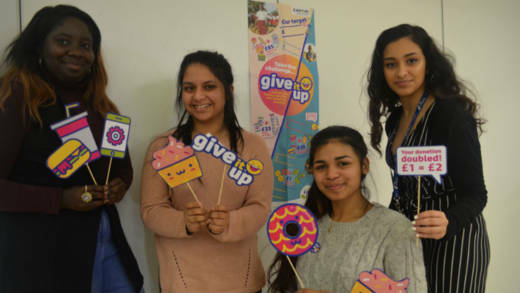 Find out what you should give up before Easter with our fun quiz! Giving something up for Lent is a Catholic tradition, but lots of people use this self-denial as an opportunity to serve Christ, by raising money and help people living in poverty too. You could work out how much money you’ve saved by giving something up and donate that to our Lent Appeal. You could create a collection box and put in 50p yourself every time you avoid your vice, or ask your friends and family to sponsor you (JustGiving is a super-easy way to set up a fundraising page). 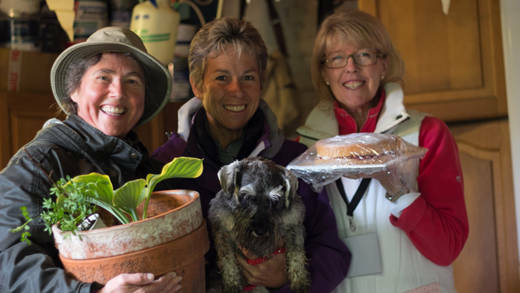 Event volunteers in the New Forest organised a plant sale to raise money for CAFOD. Get your friends and community together and use our Lent Fast Day resources to organise a special event (or series of events). Lots of parish groups hold simple soup lunches throughout Lent – including on Lent Fast Day – coming together to cook and then charging a small amount for the meal. Bringing the local community together to help our global community! 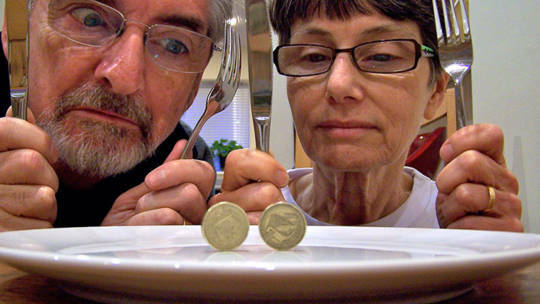 Another way to approach Lent could be to take on a challenge. It could be something that brings you closer to God, or helps you understand Jesus’ time in the desert; something you can use to raise money for the world’s poorest people; or a way to make your own life better. In the past supporters have told us about their amazing challenges. Some have lived on just £1 a day for food, others have run the London Marathon or skydived and we’ve even had Fred who cycled around the country to support the Lent campaign. Find time this Lent for prayer and reflection. You can use our Lent calendar with its daily reflections on the Gospel and sign up for our Friday reflection emails. Please pray for our sisters and brothers living in poverty and everyone working to help them this Lent. Hold a soup supper with your parish this Family Fast Day!